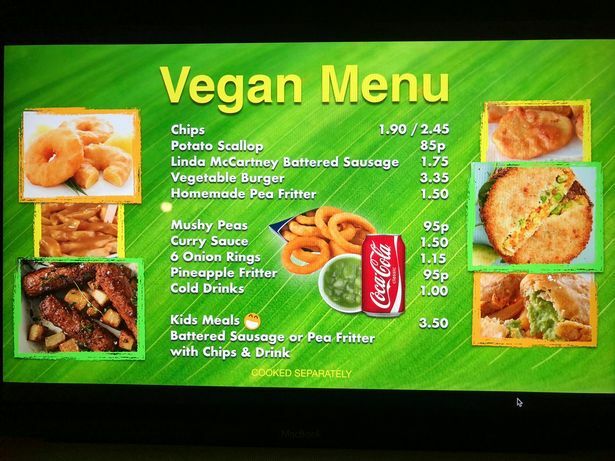 A fish ‘n’ chip shop in Devon has launched a new vegan menu, and they’ll be serving up battered sausages and veggie burgers. 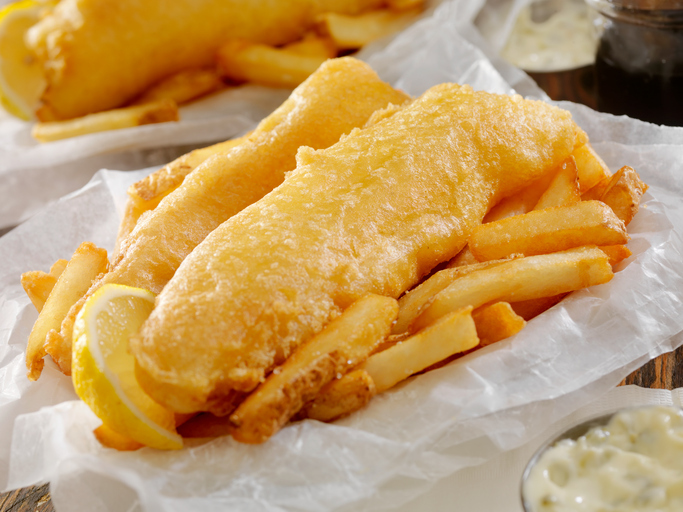 Fish and Chips at Polsloe Bridge in Exeter will now be serving up a new vegan menu every Wednesday between 5 pm and 10 pm. According to their Facebook page they will be serving up ‘battered vegan sausages, curry sauce, burgers and more’. There’s a veritable feast awaiting their customers, with chips, potato scallops, Linda McCartney battered sausages, vegetable burgers, homemade pea fritters, mushy peas, curry sauce, onion rings and pineapple fritters on the menu. For those worried about cross contamination from the food being fried in the same oil as the non-vegan items then fear not because the chippy will be cooking the vegan offerings separately in new oil. Speaking about the decision to add vegan options to the menu, owner Cameron Boni said the vegan menu is something they had been considering for awhile. He said: “My brother launched a vegan menu a couple of weeks ago at his fish and chip shop in Swindon and it was a great success. The new menu will start on Wednesday, March 14, and they will also be branching it out to their other shops too.